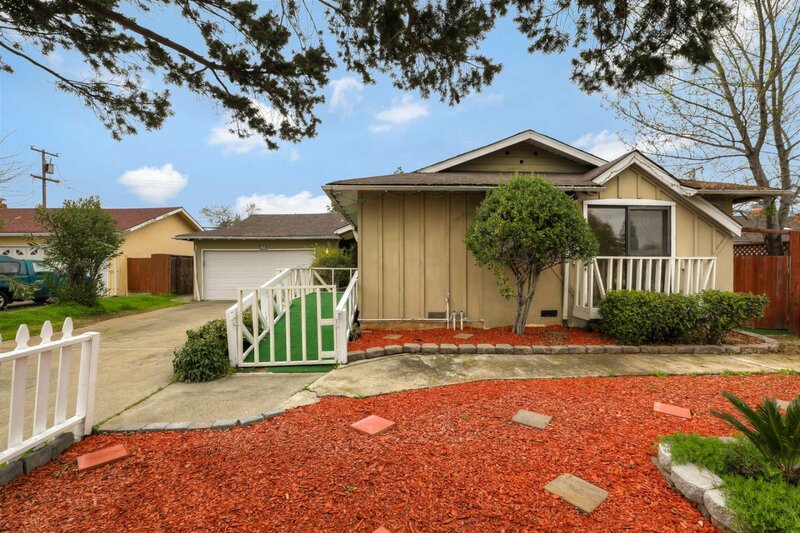 Adorable 4 bedroom/2 bath single story home in desirable Cambrian Community. Conveniently located across from the Google Shuttle! 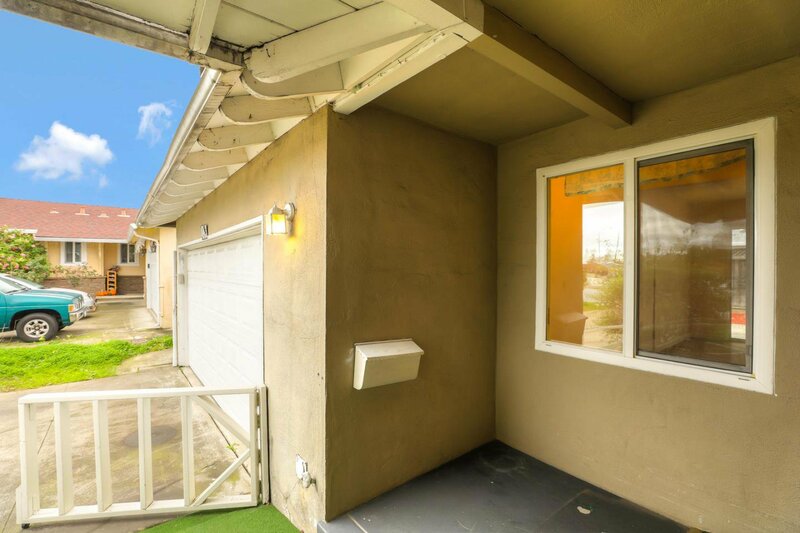 Close proximity to highly sought after award winning schools (Noddin Elementary, Union Middle, and Leigh High) and easy access to freeways, airport, shopping, restaurants, & public transit. 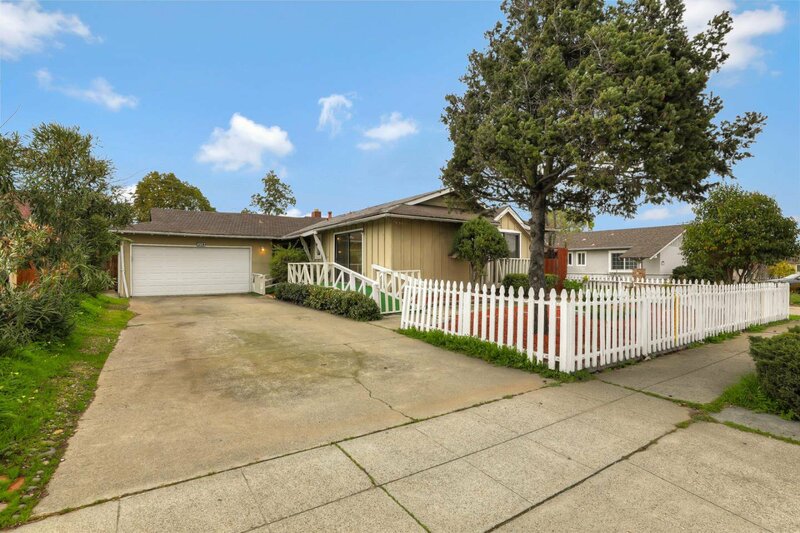 Endless potential -- large windows & sliders flood the house with lots of natural light, cozy brick fireplace brings character to spacious living room, functional kitchen w/breakfast bar, nook, & pantry cabinet. Master suite w/porch access and dual reach in closets. 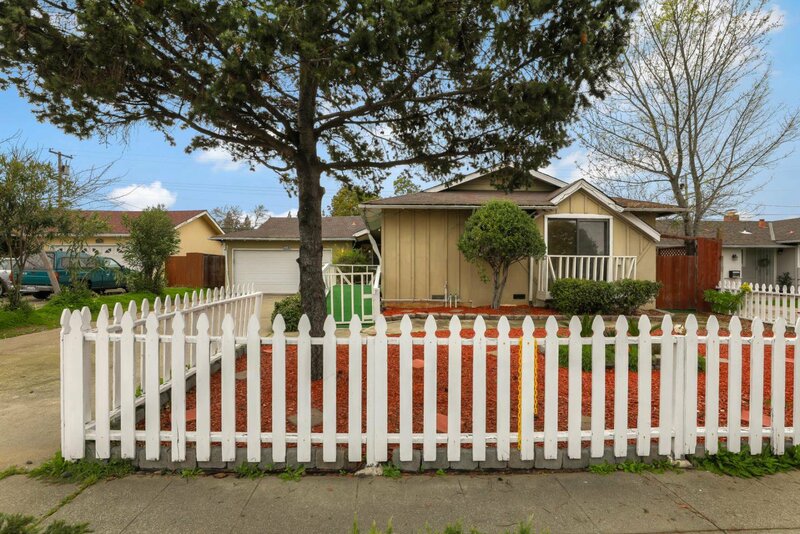 Fenced backyard w/shade tree, practical storage shed, concrete patio, and retractable awning. Disability features include: handrails, doorways, ramps, bathroom modifications. 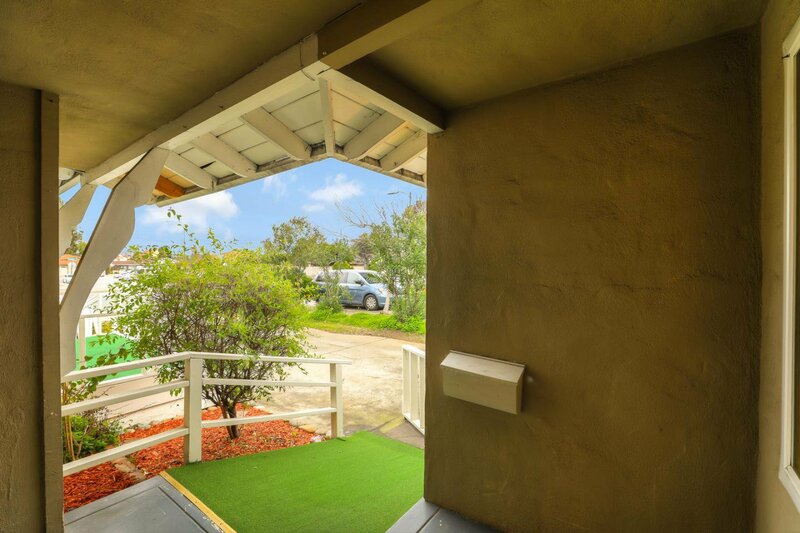 2 car garage with long driveway for ample parking.